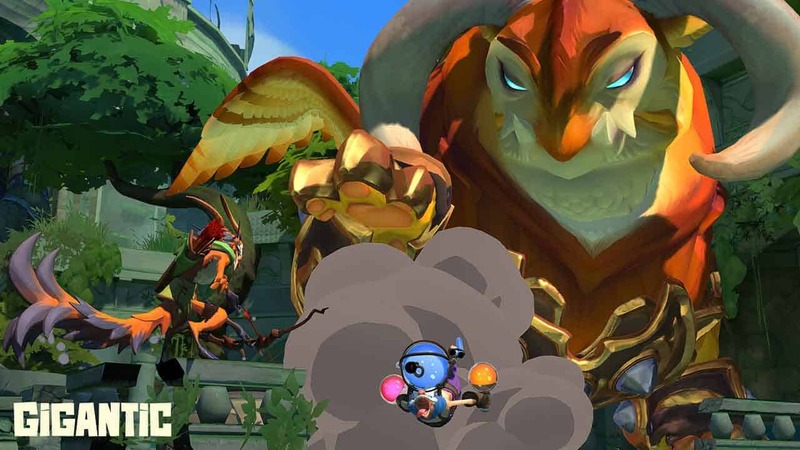 Developers Motiga and publishing giant Perfect World Entertainment today announced that the Open Beta for the highly anticipated MOBA game, Gigantic, will be taking place on the Xbox One Game Preview Program on December 8th alongside a Windows 10 release in both North America and Europe. The long-awaited competitive action MOBA offers unique cross-platform play between Perfect World Entertainment’s ARC platform on PC and the Xbox One version under Microsoft. The Xbox Game Preview Program is one of Microsoft’s most innovative and exciting developments with this generation of consoles – offering both developers and players the opportunity to experience games prior to official release and gather feedback to improve titles before launch. The free Open Beta event will include a weekly rotation of 6 different heroes from the total roster of 16 and will feature 3 different maps, Siren’s Stand, Ghost Reef and Sanctum Falls. For more information check out the official website.